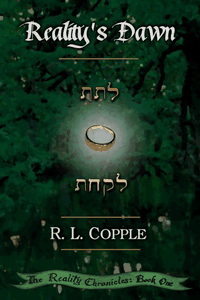 Author R. L. Copple explores plot and fact issues with the recent Star Trek movie. 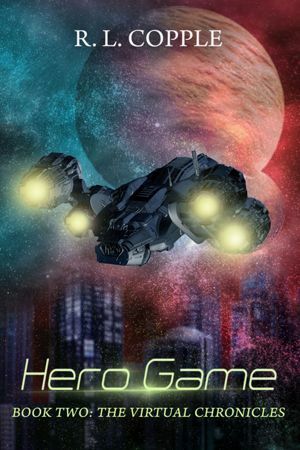 Hero Game Now in Print! 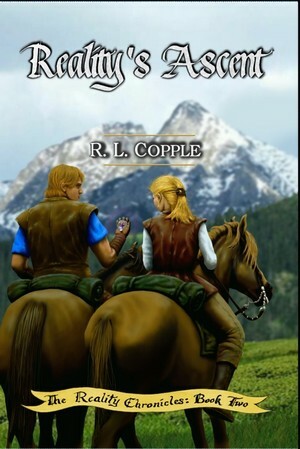 The print version of Hero Game, the second book in The Virtual Chronicles series, is now available! 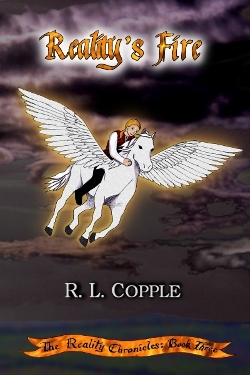 Author R. L. Copple offers a Christmas gift to his fans, a space opera short story from the world of his novel, Mind Game. 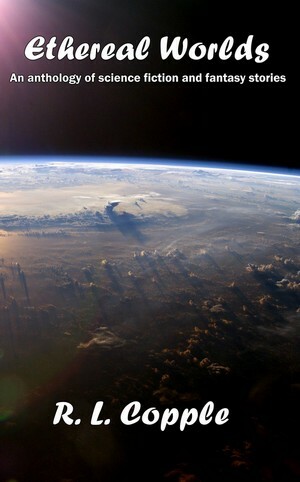 Enjoy the adventure and Merry Christmas. 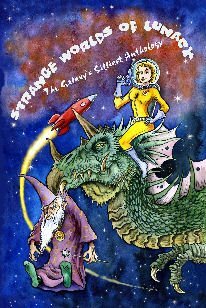 First Space Opera Novel Available! 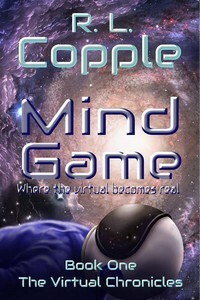 Author R. L. Copple announces his fourth published novel, and first space opera story: Mind Game, the Real Virtual Reality.